CastleOS has announced the upcoming CastleHUB will be the first Windows 10 smart home hub, featuring voice control with Cortana and the Kinect. Using Cortana on Windows 10, or the Kinect for far-field control in a room, you can speak to your home! Actions as common as turning on lights, setting moods with color changing bulbs, controlling entertainment systems, adjusting heat and air conditioning, locking doors, monitoring security, watering the lawn, or even feeding the family pet are all possible by voice control and with the CastleOS app. The power of CastleOS with Windows 10 enables everyone to enjoy the highest level of true independent living in their own home, even if they are physically unable to use a mobile app or light switch! No other smart home hub equals the all-in-one power of the new CastleHUB. By combining several internal radios along with ports for many external radios, the CastleHUB features support for any smart device protocol. In addition, powerful C#-based scripting, a full and open API, and support for any mobile device, all allow for the most flexible smart home hub in existence. CastleOS controls any brand smart device, and also provides apps for every smart phone: iOS, Android, Windows, and more. No matter where in the world a person is located, total control of every smart home device, old, new, or future, is possible with CastleOS. Unlike most other smart hubs today, the CastleHUB puts the power of the smart home, in your home. The CastleHUB does not rely on the cloud to perform its duties, it's all done on the CastleHUB itself. As a result, it puts you in total control over your privacy and security. Additional benefits are no latency between your command being issued and the command being executed, which is all too common with cloud-based systems. If the internet goes down in your home, your system still works, which is especially critical when used for security. The powerful CastleHUB will be available in August, and pre-orders can be reserved now on CastleOS.com. 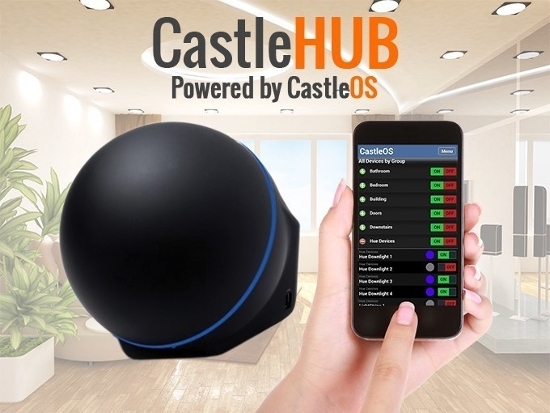 The CastleHUB allows smart devices to outperform their own capabilities, talk to and work seamlessly with all other brands of smart devices, and provides the easiest, most flexible, user experience possible. 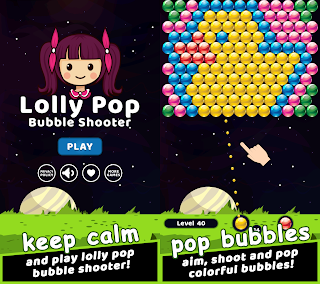 The CastleHUB offers built-in entertainment features and many included apps. It also supports home theater server apps such as Plex, Kodi, and Emby. Total control of all smart devices enables a more secure lifestyle, and real opportunities for saving energy. For additional information, please visit www.CastleOS.com/CastleHUB.aspx. The CastleOS system elevates the smart home into a brilliant home, enabling intelligent automation and voice control of all smart devices. CastleOS allows all smart devices to interact with each other through an intelligent platform, by breaking down barriers between various smart devices and protocols. Facilitating communication and coordination between devices, homeowners get greater capability from each device, and levels of intelligence unachievable without CastleOS. 0 comments on "CastleOS CastleHUB to be the first Windows 10 smart home hub featuring voice control with Cortana and the Kinect"